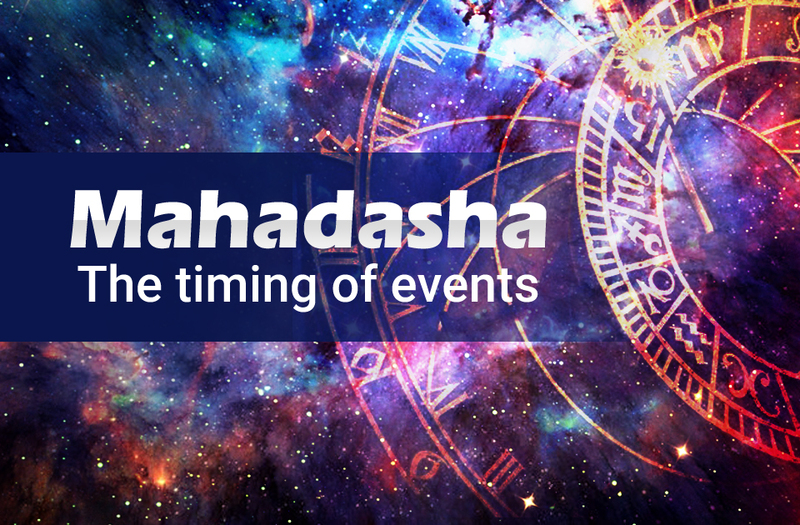 Mahadasa system is a great feature of Vedic astrology and this is a method to find the timing of events. 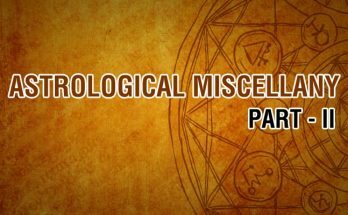 This feature is only available with Vedic astrology. There are so many other dasha systems like Yogini, Nirayana Shola dasha and Jaimini Chara dasha, and Vimshottari dasha. Vimshottari dasha is the most popular among them. 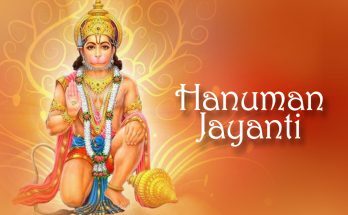 According to Vedic astrology, the lifespan of a human being is fixed as 120 years. Not only in astrology, almost all religious text says that God fixed a human’s lifespan of 120 years. So, in astrology, 120 years will be under the rulership of different planets. When we generally speak about Mahadasa we always count from Ketu. Why, because the 1st sign in astrology is Aries. The 1st Nakshathra in Aries is Ashwini and it is ruled by Ketu. So, naturally Vimshottari dasa starts from Ketu dasa. Vimshottari dasa’s base is configured in the Nakshathra lord. Your Nakshthra lord will rule your 1st Vimshottari dasha. 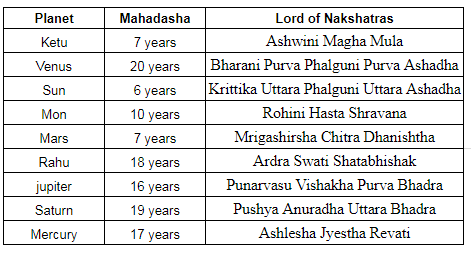 Suppose you are born in Purva Bhadra nakshatra and its ruler is Jupiter. So, you will be entering this world by the influence of Jupiter. Now, you can see in almost all charts, there will be a usage called balance of dasa. What is this? Astrology relies a lot on past birth and reincarnation. According to astrology, life is a continuation and the soul moves from one birth to another and it takes different physical forms. You will die at one time and that time you will be under particular dasa. Then the soul will enter another body and then the rest of the dasa continues. Vimshottari dasa has Mahadasa and Antardasa. During the beginning of any dasa, you will be under the Mahadasa and Antardasa of same planet, but at time of your birth, your Antardasa planet will be mostly different. 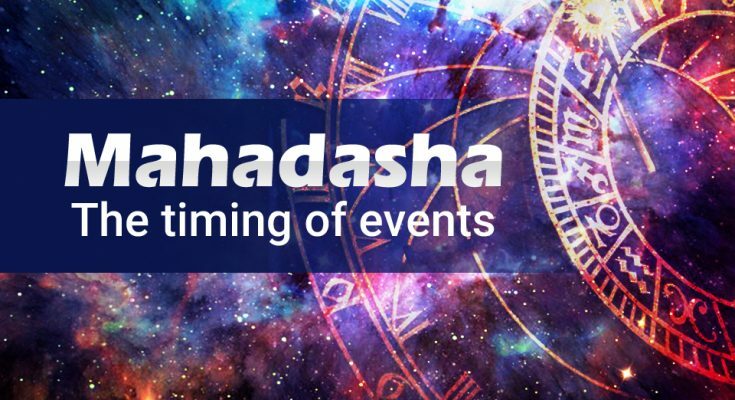 So, if you died under the dasa of Jupiter- Venus Mahadasa and few days and left, next time when you born will be starting Jupiter- Venus and rest of the days as Balance of dasa. This is a simple concept to understand balance of dasa, but its calculation is complicated. I will describe that in another article. In this series, we will study, what Mahadasa is and how it influences your life.Each planet has a fixed number of years for its influence. The longest Mahadasa duration belongs to Venus and the shortest belongs to the Sun. After when you understand how this Mahadasa system works, it will be easy for you understand yourself. It is actually very easy to keep a track of your life if you understand this system.